Browse our range of first response first aid kits, complaint to either HSE or BS8599-1 regulations. 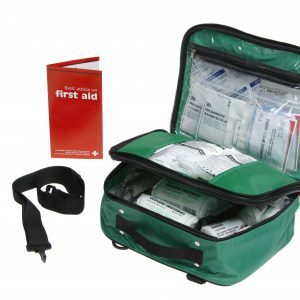 Our first responder first aid kits are available in first aid grab bags and supplied fully stocked with everything needed to perform first aid on the injured party. Our BSI BS8599-1:2019 Compliant First Response Kit includes additional items than statutory workplace first aid kits. As a result, it is ideal for treating patients who may be some distance from a static First Aid Station. 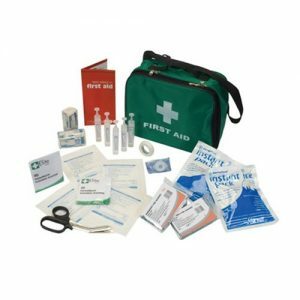 First response first aid kits have additional items than statutory workplace first aid kits and are ideal for treating patients who may be some distance from a static First Aid Station.